12th of April VGSJM Holocaust exhibition (Pamėnkalnio str. 12), the Tolerance Center and Samuel Bak Museum (Naugarduko str. 10/2) will be opened for visitors from 12 p.m.
14th of April The Tolerance Center and Samuel Bak Museum (Naugarduko str. 10/2) exhibition "Nostalgia for Eternity" will be opened for visitors only until 1.30 p.m.
On 21st and 22nd of April during the Easter, Vilna Gaon State Jewish Museum will be closed. 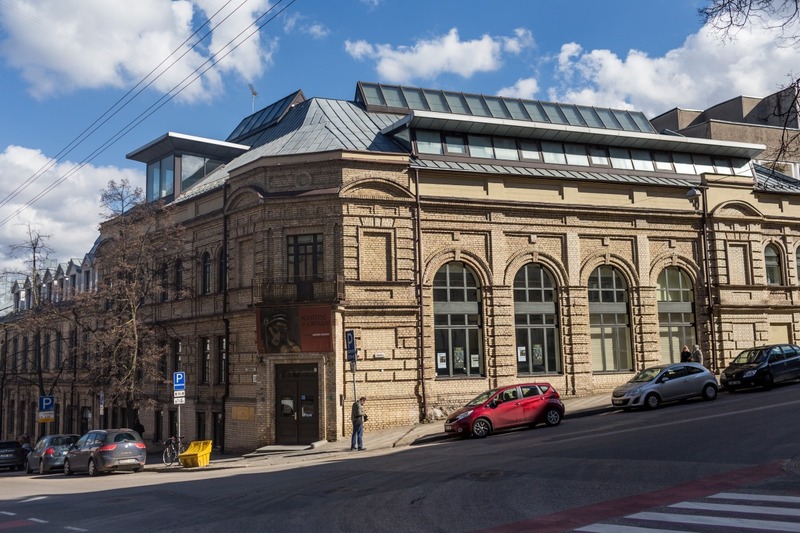 28th of April during the architectural festival Open House Vilnius the Tolerance Center and Samuel Bak Museum (Naugarduko str. 10/2) working hours will be 10 a.m. - 6 p.m.
30th of April Vilna Gaon State Jewish Museum's exhibitions will be opened until 5 p.m.